CALL OR EMAIL FOR MULTI-DAY RATES!! 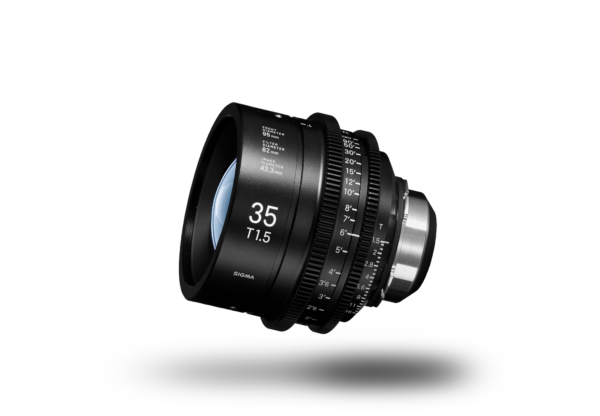 Sigma Cine Primes are a line of full-frame, high-speed lenses that deliver crisp, high-resolution images, yet are compact and lightweight. Each lens in the set is matched, features standard .8 gearing on the focus and iris rings, and all have a common 95mm front diameter.